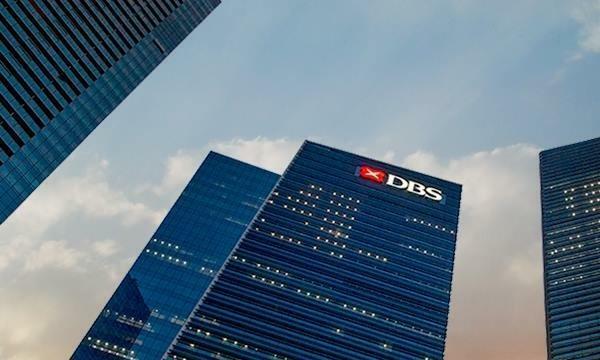 Insurer Manulife has launched Digital Stars, a programme that provides customers with a secure way to connect with their financial consultant through a personalised and verified website. Equipped with real-time chat functions, Digital Stars gives customers the freedom to curate their own agents based on the information provided on their websites and take into careful consideration their needs and life stages as only they could before embarking on their financial journey. “Given that the website is verified, potential customers are assured that the financial consultants they are interacting with are qualified, legitimate and real,” Li Choo Kwek-Perroy, Chief Customer Officer and Chief Transformation Officer at Manulife Singapore told Singapore Business Review. Beyond acting as a centralised distribution platform from Manulife to its distribution partners, Digital Stars also serves as a digital business platform for financial consultants to connect and service their online audiences. “Digital Stars not only creates digital visibility for our advisor force, but allows them to add a personal touch in an often impersonal digital world,” said Kwek-Perroy. Manulife also entertained the possibility of enhancing the programme through AI layers, speech recognition technology and virtual reality to enhance the customer engagement experience. “Our end goal is to use all our knowledge and technology that is available out there to enhance client relationship building and provide real time personalised solutions to support our financial consultants so that they can serve our customers better,” she concluded.